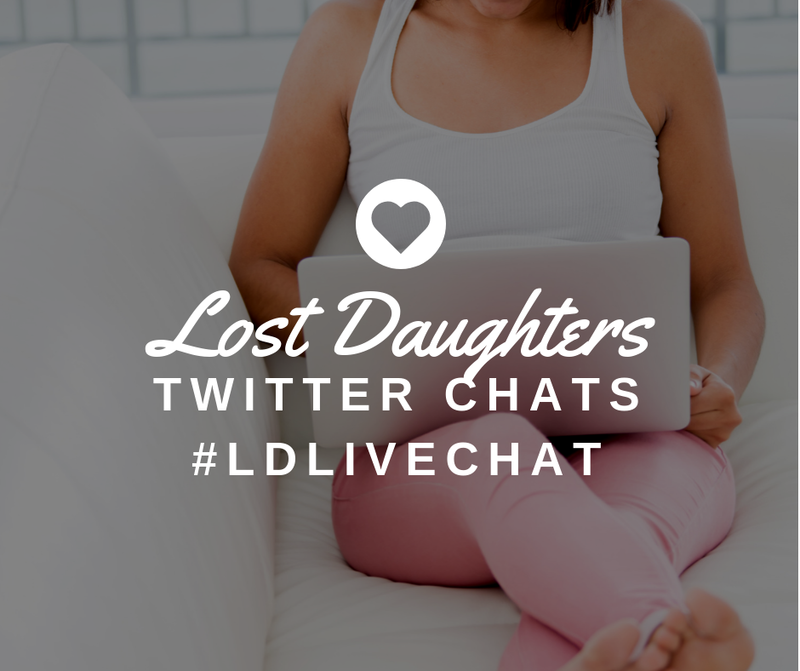 To my adoptive parents, I am not the lost daughter. The lost daughter for them is someone else, someone who was never born. She looks more like them than I do. She might have been a lover of golf, a sport I never embraced. She would probably be a little taller than I am and more solid in her bone structure. I suspect she would be a little less spacey and bookish, a little more social and practical. My parents rarely think of her anymore because they have me—the found daughter, the miracle, the answer to prayers—but make no mistake: she exists, and her story is intertwined with mine. 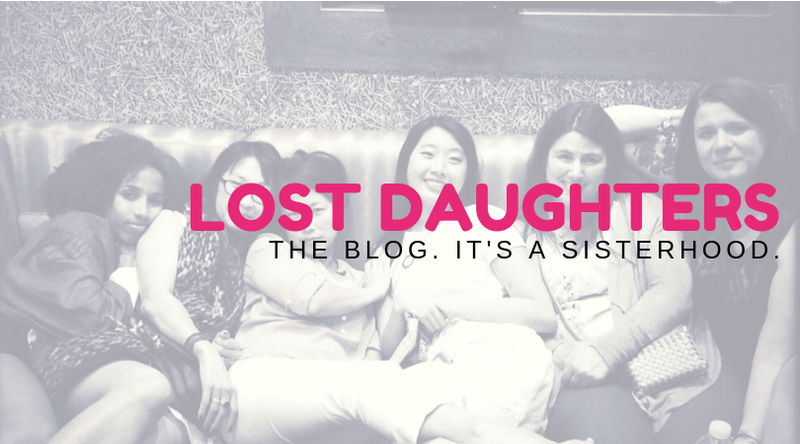 I was a lost daughter to my first mother, but now I am a lost-and-found daughter. Fifteen years into reunion, we have memories and history ... shared genetics and shared experience. But we also share the twin wounds of our separation. I may not be lost anymore, but the first 30 years of my life are unreclaimable. Ours is the relationship of two people who came to know each other as adults, and though that’s not necessarily a bad thing in terms of where we are now (we both enjoy our grownup to grown-up interactions), it doesn’t erase the losses of the past. Our story is one of lost moments. Countless lost moments. She recently tagged me in a facebook photo I wasn’t in—an old family photo taken before I was found—because she couldn’t stand looking at it anymore without me being represented in some way. Ultimately, the lost daughter is not Rebecca, but someone I’ve come to call “Georgia,” using the name that my original mother would have given me if she had been allowed to do so. She is the one who would have lived if someone, anyone, could have stepped forward, ignoring the social mores of the day, and offered my young mother the support she would have needed to parent me. She is the one who would have grown up seeing herself reflected back in the faces of those around her, taking that simple thing for granted, if a culture of shame had not intervened to make this impossible. I can’t say that she would be happier or better off than I am today. I can’t tell you what she would say to you if she could speak. I can’t actually tell you much about her at all, for you see, she is lost to me, too. It’s tempting (and trendy) to say that everything has worked out for the best. Certainly, it has worked out well enough. But I can’t testify to “the best.” In spite of writing about adoption every week, there isn’t really much that I can say about it with absolute certainty, except that for me it has involved sorrow and joy and just about every emotion in between. 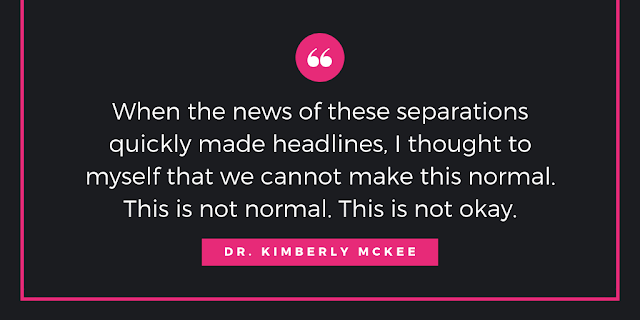 Adoption is full of contradictions, and mine is a textbook case of adoptee ambivalence. I am happy to be Rebecca, and yet I mourn for Georgia, the lost daughter.